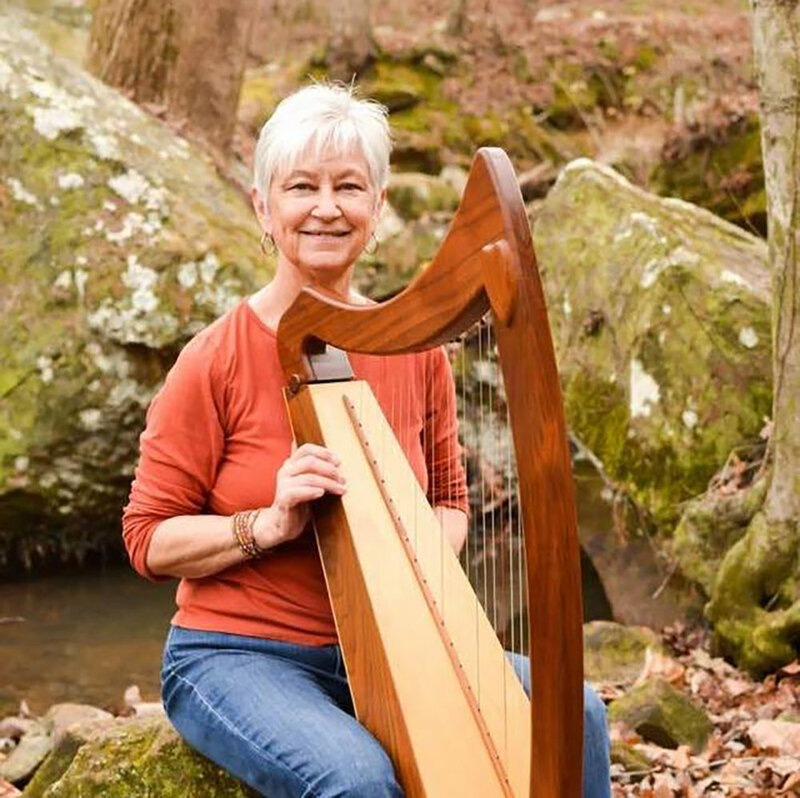 June began playing piano at age 6, and over the years has added harp, hammered and lap dulcimers, guitar, and Native American flute. She enjoys performing, composing, and arranging, and performs for a variety of venues, including weddings, receptions, festivals, churches, libraries, and schools. Also a storyteller, she continues the tradition of the troubadours by combining stories with music to create a scene in which the audience often plays a part. June has performed for Mississippi State University’s Conference on Oral Traditions, Nantahala Village Resort in North Carolina; the MS. Humanity Council’s 40th Anniversary Celebration; the MS. Museum Association; MS. Artist Showcase, and Double Decker Festival in Oxford, MS, as well as numerous schools, libraries, and other venues. She is on the MS. Artist Roster and is a performer with the MS. Humanities Council’s “Luciernagas” and “Family Reading” programs, and is a past recipient of the MS. Humanity Council’s Educator Award. CHECK OUT MY NEW CD: 12 original tunes on harp. Listen to song samples and buy a Digital Copy by clicking the link below or visit my store to purchase a hard copy. Companion book with all arrangements for piano or harp also available in the store.